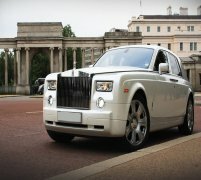 This is the car that started it all - the original Rolls Royce Phantom! The vintage Rolls Royce Phantom first rolled off the production line many decades ago, and has had many different editions produced over the years. 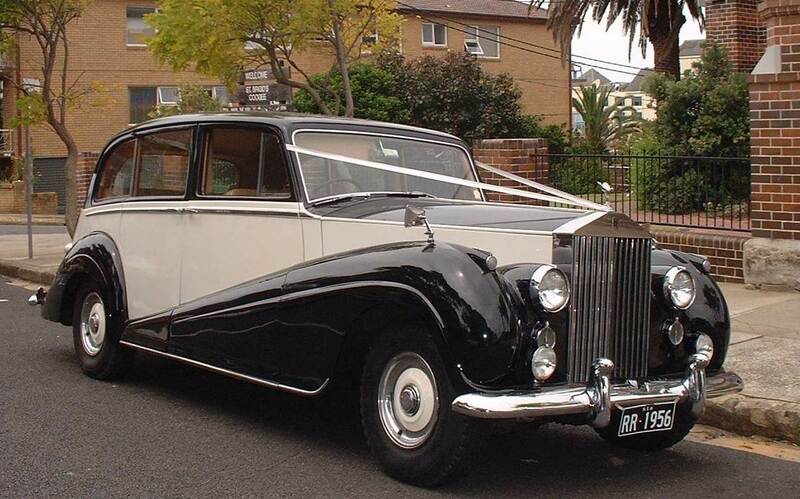 It is the most stunning epitome of vintage Rolls Royce wedding cars that you could imagine, and we've got it right here at Limo Hire! 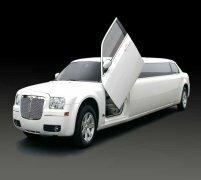 If you truly want a traditional look on your wedding day then look no further than our vintage Rolls Royce Phantom wedding car hire services here at Limo Hire! The Rolls Royce Silver Shadow is THE classic Rolls Royce hire car. Stunning to look at, and luxurious to travel in, the Rolls Royce Silver Shadow is where Rolls Royce really started to make the most luxurious and lavish cars in the world. 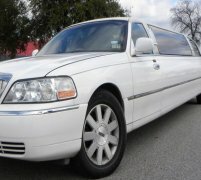 And still today its high-levels of comfort and quality hold up and even surpass some modern vehicles. 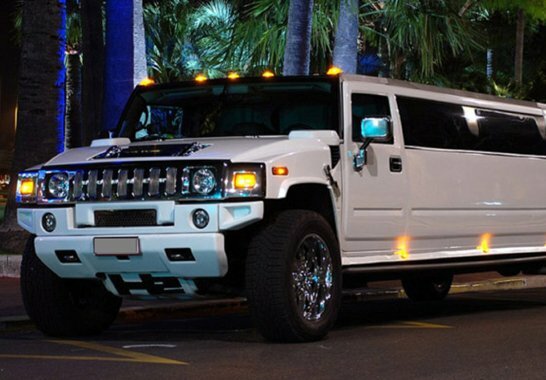 Not to mention, its design is truly iconic and instantly recognisable from that 1960s era of luxury Rolls Royces. And what's more, with our complimentary wedding car decorations, the Rolls Royce Silver Shadow really does look the part. So call us today for your totally free quote on a stunning Rolls Royce Silver Shadow wedding car hire package - you'll be surprised at just how low our prices are!! Feel free to check out the interior videos of the Rolls Royce. This video should give you an idea of how the car will feel on the inside.